In the centre of Spain, in the northern part of La Mancha and to the south of the province of Toledo, our town, Madridejos, is largely dominated by the outer foothills of the Mountains of Toledo, and the predominant crop is the Olive tree. 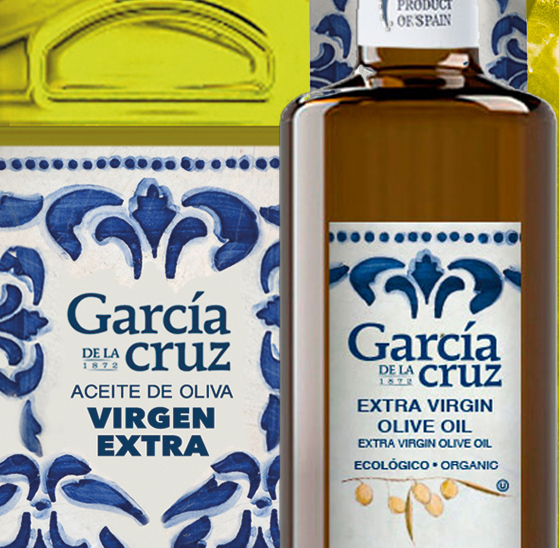 The Garcia de la Cruz family has planted and cared for its olives from time immemorial, and since 1872 it has devoted itself to the care of the juice obtained from them: Extra Virgin Olive Oil. Five generations of olive professionals have improved the quality of the oil, from Federico Serrano in 1872, down to the present managers, the brothers Fernando and Eusebio Garcia de la Cruz Pascual. The company has grown from a small family business to one of the leading olive oil companies with greater presence abroad. The Garcia de la Cruz company was founded in 1872 when Federico Serrano Fernandez-Negrete and his wife Adelaida Fernandez-Cuella inherited a grinding mill. The history of this family business began with the purchase of 300 hectares of land in an area known as “El Cerillo”, which they planted with olive trees. In a country marked by poverty and in which the role of the woman was relegated to the home and domestic chores, Adelaida Fernandez-Cuella took the brave decision to put herself at the head of the business while her husband, a lawyer, dedicated himself to his profession and to the public administration. It was in that primitive grinding mil, – with its mule driven stone, a beam press, ceramic decanters, the harvest in the storehouse – that production of olive oil began in home industry style. 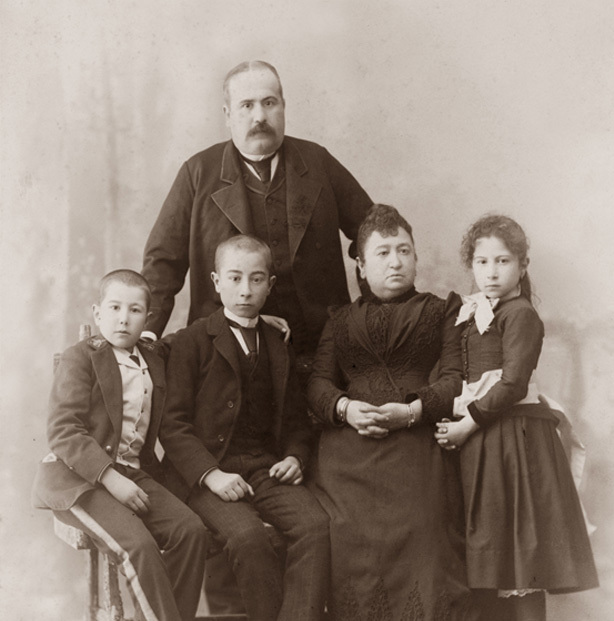 Of the three children in the marriage, it was Guadalupe Serrano Fernandez-Cuellar who took charge of the family business. On the death of her husband in 1931, she took over the management of all the family properties. 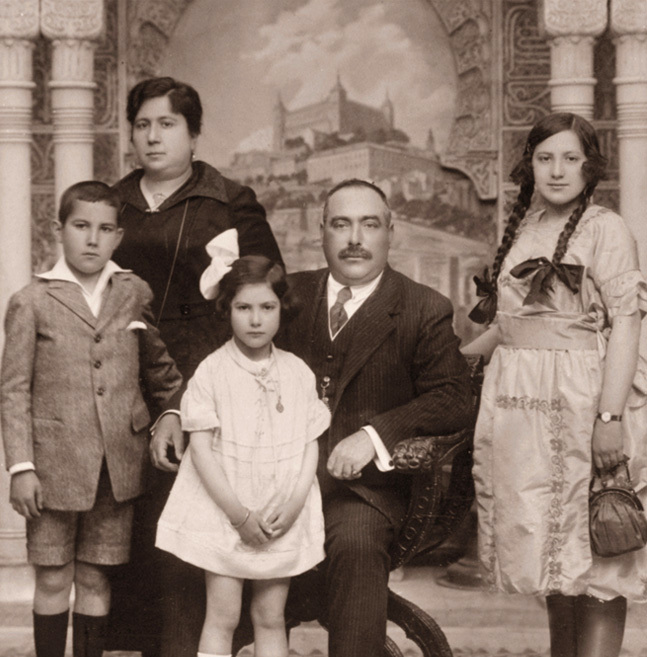 The situation for the family was affected by the outbreak of the Spanish Civil War in 1936. After the shutdown imposed by the war, it wasn’t until 1945 that Adela Aguilar Serrano, daughter of Guadalupe, restarted the grinding mill and, in 1950, they modernized the system of production. Adela Aguilar Serrano married Francisco Garcia de la Cruz. They had twin sons, born in 1933, Manuel and Francisco. Finally it was Francisco who in 1975 took over the management of the olive oil company. Demand grew and with it the need to expand the business, and in 1980 the grinding mill was moved from the centre of the town to its present site at 23 Reyes Catolicos Street. By 1998, the year in which Francisco Garcia de la Cruz retired, thousands of olive trees had been planted which guaranteed the finest quality olive, harvested with care and attention, for the olive oil production. 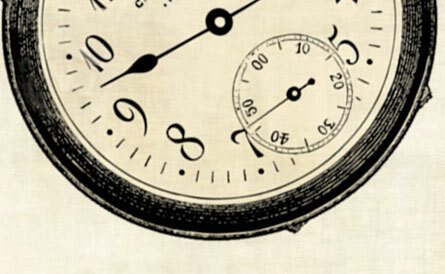 What is more, in the nineties, the company commenced the export of bottled olive oil. 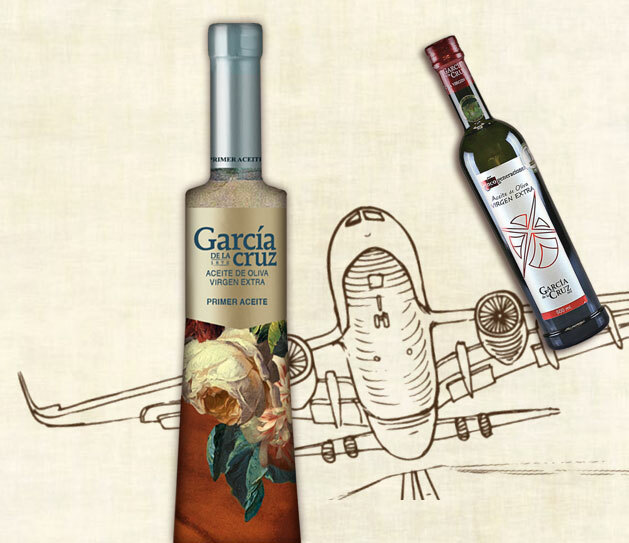 Garcia de la Cruz Olives was the first olive oil business in Castile and La Mancha to take part in the Overseas Export program developed by the Spanish Institute of Foreign Trade (ICEX). With the arrival of the new century, Fernando and Eusebio Garcia de la Cruz, the fifth generation of the family, took charge of the business. 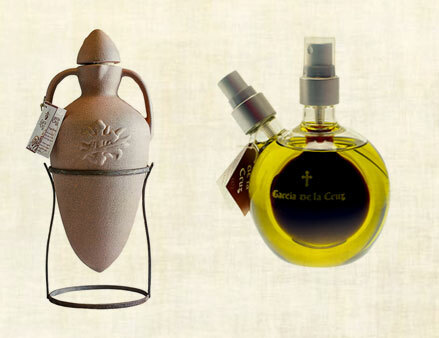 Currently, they market a total of 50 products of highest quality extra virgin olive oil. 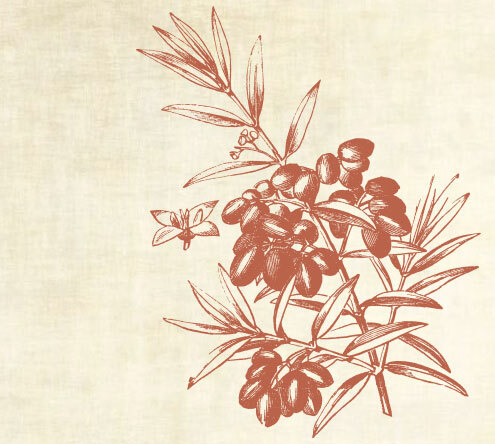 With over 145 years experience in the business, Aceites García de la Cruz, has the capacity to export to over 40 countries across the five continents. USA, Japan, China, Italy and France are its main markets. The company holds leading international certifications including IFS higher level certification (top excellence), and BRC certification. It has received multiple awards, and holds all the certifications required to bottle ecological products for Japan, China, USA, and the European Union. 1915. Initial investment to modernize the grinding mill. 1931. Guadalupe Serrano (2nd generation) takes over the management of the mill. 1936. Outbreak of the Spanish Civil War. 1943. Adela Aguilar Serrano (3rd generation) inherits the mill. 1945. Following the shutdown imposed by the war, the mill reopens under the management of Adela Aguilar Serrano. (In the first three generations, management was in the hands of women). 1950. Further investment by the family to modernize production systems. 1975. Francisco García de la Cruz takes over the management (4th generation). 1976. New investment to modernize the mill. 1979. The mill is moved from the centre of town to its current location. 1980. Bulk export of olive oil begins. 1986. Further investment to modernize the mill. 1987. Changover from the traditional system of pressing to three phase continual extraction. 1990. Further extension of oil storage cellars. 1992. Installation of double-tap industrial bottling system to replace the earlier system. 1993. Export of bottled olive oil begins. 1995. 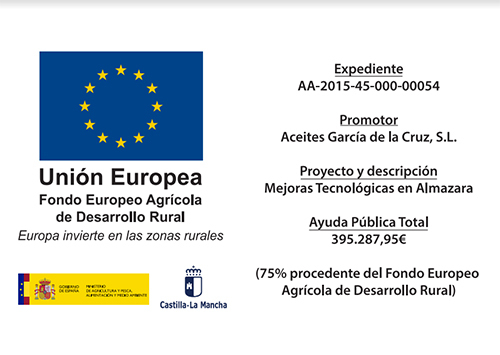 Participant in the Overseas Export Initiation Program (PIPE) developed by the Spanish Institute of Foreign Trade (ICEX). – First participation in an international trade fair, CAMACOL, in Miami. – Launch of amphora containers, a hallmark product of the brand. 1998. By this year, Francisco García de la Cruz had planted thousands of olive trees that guaranteed the on-going production of top quality extra virgin olive oil. – Expansion of the bottling plant with the introduction of a second bottling line. – Inauguration of the laboratory facilities and the Quality Control Department, and implementation of Management System Standards (ISO). – Launch of quality hand-blown pyrex containers. 21st century: International expansion, growth and sector leaders. 2002. Our olive oils are now present in Japan. 2005. A third 15-tap fully automated bottling line is installed. Launch of the Quijote special edition olive oil to mark the 400th anniversary of the publication of Don Quijote. 2014. As from this year, the company is the leading exporter of bottled extra virgin olive oil to Japan. 2016. Further modernization of the mill, and expansion of the office space to house all the company staff which now totals 49 members. An office is opened in the USA.